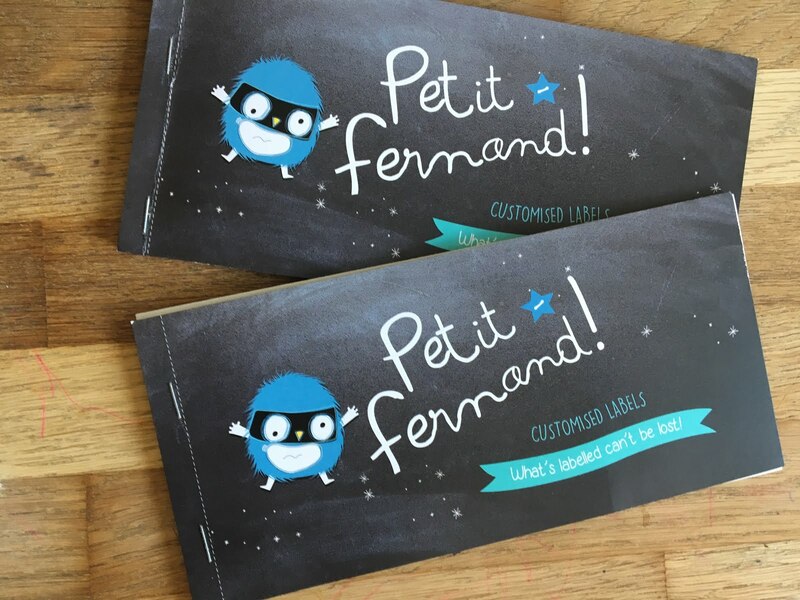 Review of Petit Fernand labels for school supplies and more! 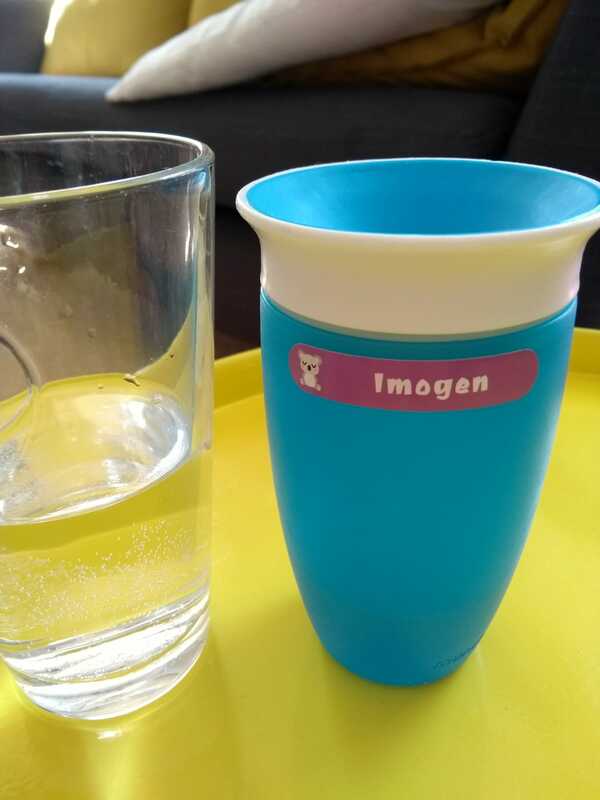 Here’s what we were given to try out – PERSONALISED iron-on name labels with all of our little ones’ names on, and more PERSONALISED stick-on name labels for stationary, lunchboxes, etc. What did we think of them? When our personalised labels arrived, I was really surprised at the little booklet that they came in! Inside these little booklets, we had our strips of iron-on clothing labels with instructions, and greaseproof paper to use to transfer them. We also had our strips of sticky labels for school and nursery supplies, and added sticky labels of adorable dinosaur and other characters on them! 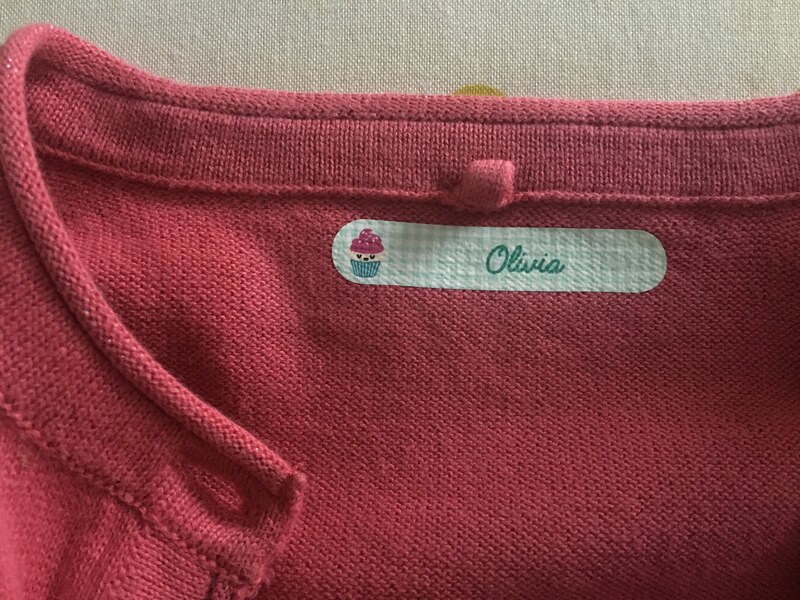 Having the extra stickers actually made it a lot easier for me to get some time to get to work labelling Olivia’s clothes, as Olivia had some stickers to occupy herself with, too! My daughter goes to a childminder during the week, and while it’s nowhere near as busy as her going to a nursery, these personalised labels give me added peace of mind that when she’s at playgroup, her bits won’t go missing! 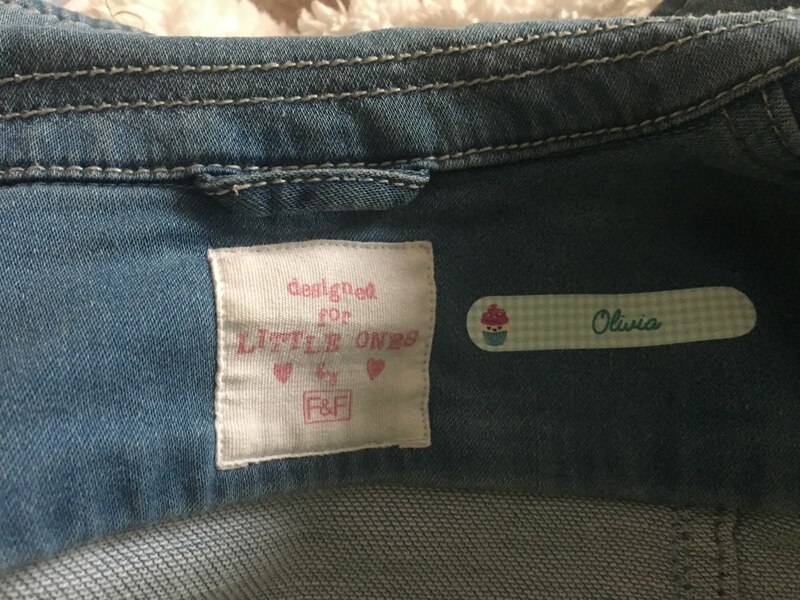 Thankfully, we’ve not had that problem yet, but my childminder did mention to me before we got these labels that she could never remember which denim jacket was Olivia’s! So what was the first thing I labelled? Her denim jacket! 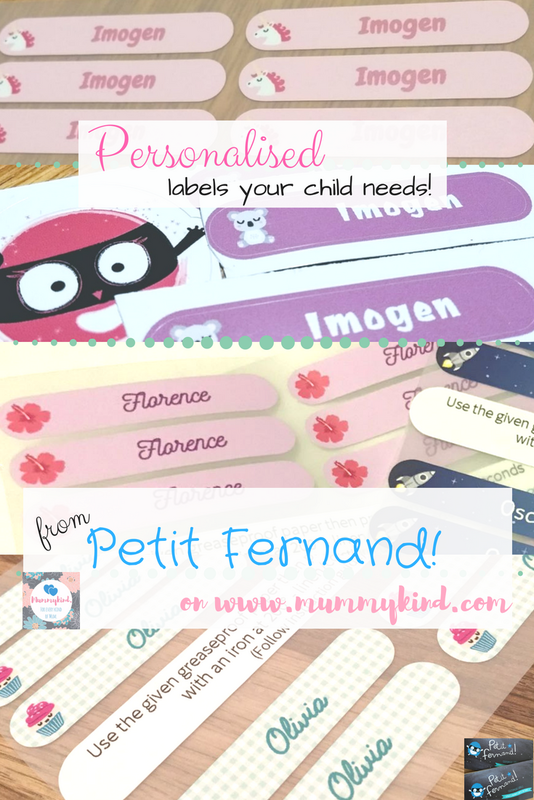 The iron-on labels were my absolute favourite – you can choose your own backgrounds and icons for the labels, and type in the name and if you want to use surnames you have the option to do that too! You’re not ridiculously restricted in character length, so labelling clothes with gorgeous personalisations has never been easier! 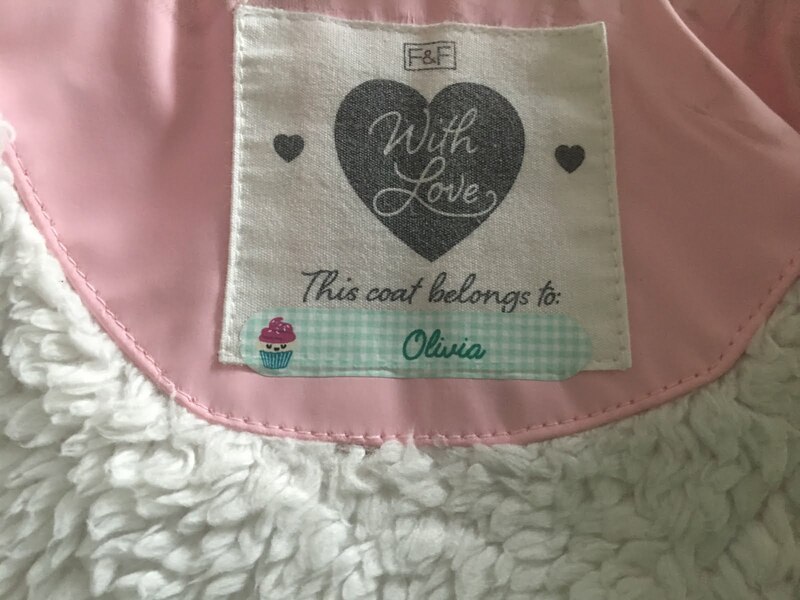 They took all of 20 seconds to stick on, and I even ironed some onto Olivia’s big winter coat that needed a good wash before she can wear it again. I’m pleased to say that even in my VERY temperamental washing machine, which is quite tough on clothes no matter what cycle it’s on, all of the labels from Petit Fernand that I’ve ironed on have stayed in exactly the same condition post-wash, whether it’s a 30 degree super spin wash or a 40 or 60 degree hot wash! already, both hot and cold! I also can’t wait to order more of these for my stepdaughter when she goes on school trips and even if the girls go to summer camps/residentials with school – these labels will be a godsend! When these labels arrived, I was so excited to try them out. 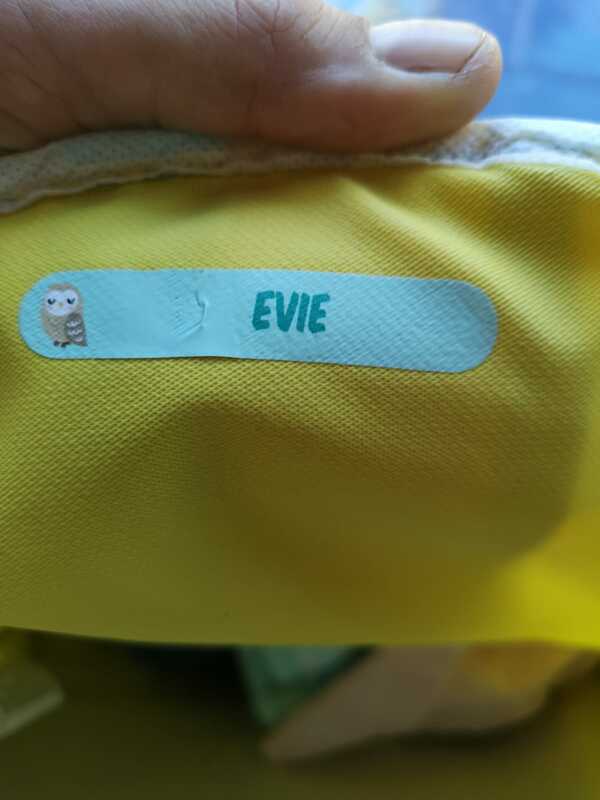 I used the iron on labels for Evie’s nursery bag and coat and the sticky ones for her water bottle. The iron on labels were very easy to use and really quick to put on, but one thing I would say is that after a few days, they started to crinkle on the bag but that may be down my daughter chucking it down after nursery. The sticky labels were perfect and still as good as new. The picture shown is after over a week and it’s still going strong. All in all, these are perfect for nursery, school or even for adults for work! I’d definitely use them again and can’t wait to try the others on her new nursery stuff. The stickers are thicker than I thought they would be, so they’re strong. 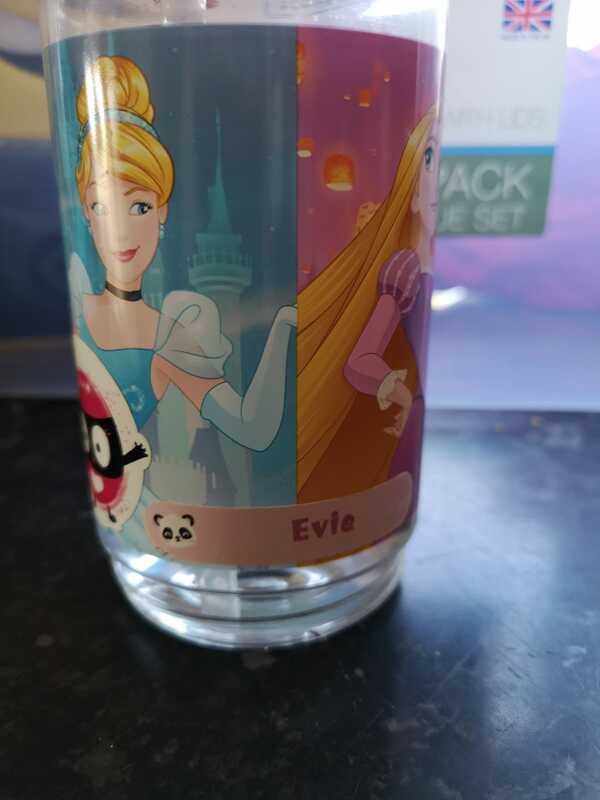 They’re perfect for adding my daughter’s name to items like her lunch box and beakers, giving them a personal touch, which is great because I’ve noticed a lot of other children with the same beakers. I had a few problems with the iron on labels at first because I’m silly and didn’t realise they peeled off the plastic background. I had cut one out to use and burnt my daughter’s school bag. Once I realised they peeled off then I was able to fix them onto my daughter’s nursery jumper and blankie and they came out really well. I was impressed! Before using these, I was writing my daughter’s initials on the clothes tags of her clothes, but these look far nicer. I look forward to putting them on her other clothes. 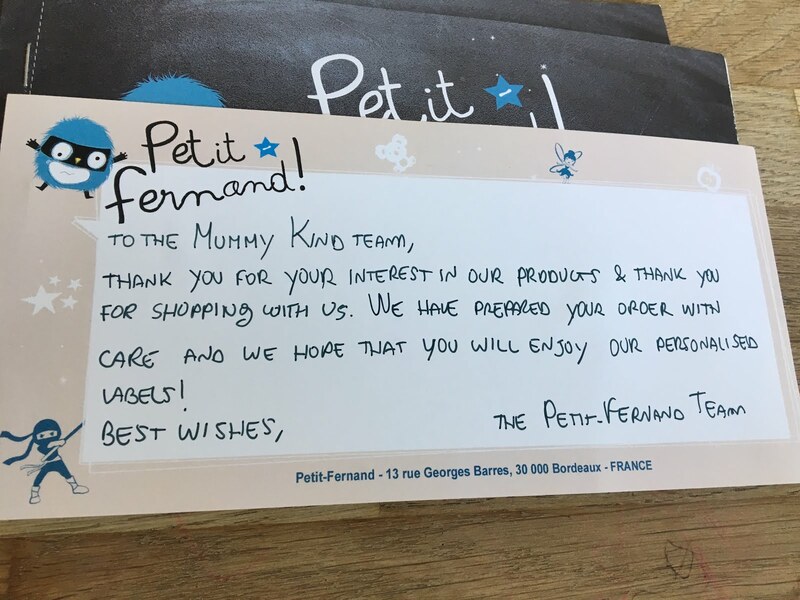 Amazingly, Petit Fernand also have a range of super cute personalised wedding labels! You can use these for party favours, invitations or to personalise a gift – if you’re particularly crafty the possibilities will be endless! On to the oh so important question of pricing… You can get a strip of 10 labels for £3 each up to 30 labels, and after that they’re only £1.50 for more of the same! That’s the same for the one line wedding labels too – amazing, right?! 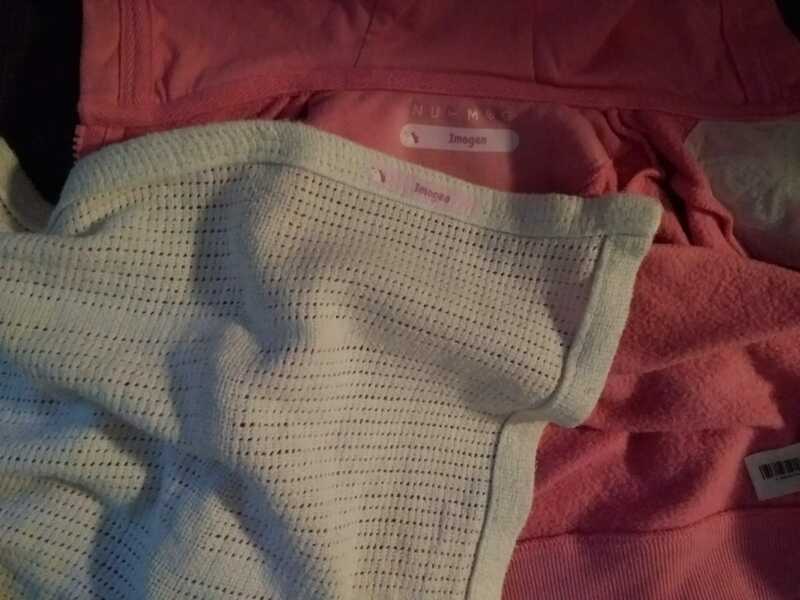 The pricing is really reasonable and for such lovely and good quality labels that will last your children as long as they’re in the same clothes! But I know what you’re thinking… I’ve got 3 kids and there’s no way I can get 3 sets of labels for each of them! Well… you don’t have to! The normal label strips or the value discovery packs allow you to customise EACH INDIVIDUAL LABEL so you can get the exact amount that you need without having to buy loads extra! I'm so glad I've read this – my three year old starts pre-school in September and i've just remembered they've told us to label everything. I would have totally forgotten and been 'that' mum. Oops! I'm going to order some of these right now, they look. Thank you! Thanks for commenting Helen! I hope you find some lovely designs – would love to see which ones you go for! Love the iron in labels, we are definitely in need of some of these since Dexter started nursery- can’t believe the price! Bargain! They’re a great idea and yep, so affordable!!! Let us know what designs you go for!